For the first time in South Asia, Dialog Axiata PLC has successfully demonstrated a fully standards based 5G mobile service, integrating 5G network infrastructure with a mobile 5G device. Dialog leveraged its Huawei RAN and core network with the most current Non-Standalone Architecture (Rel. 15, NSA) to power up world’s fastest 5G mobile phone on its trial 5G Transmission. 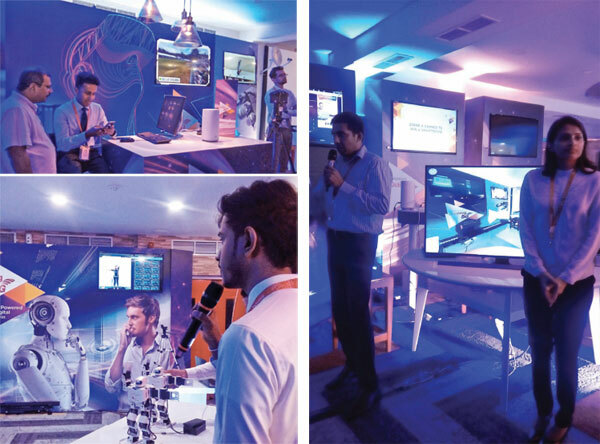 Those who are interested in learning on how the technology would work in Sri Lanka and when the 5G technology could be used for industrial purposes can visit their head office in Colombo where 5G experts would demonstrate answer any questions on 5G until this evening.